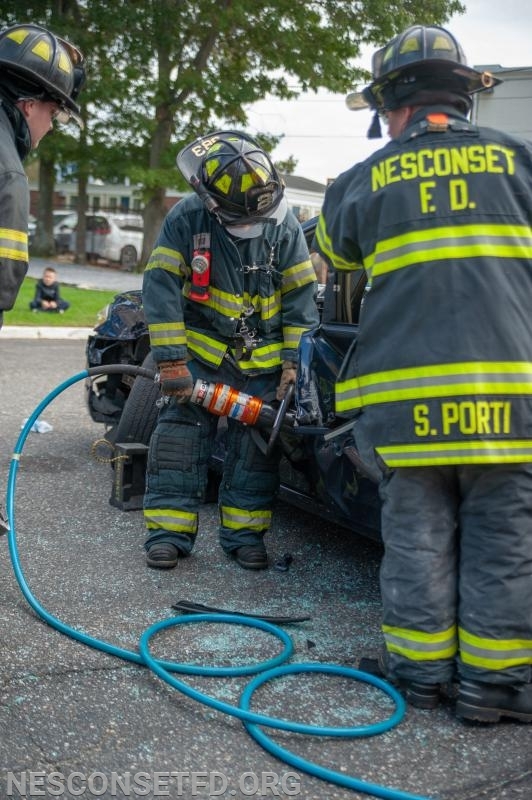 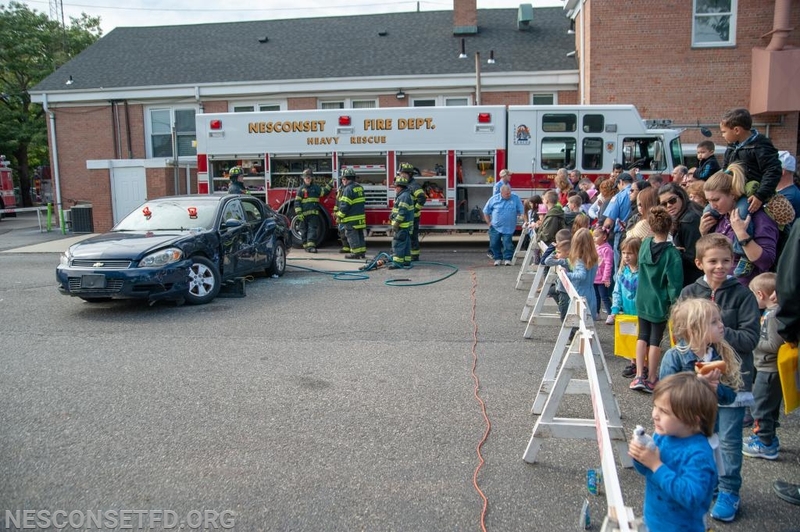 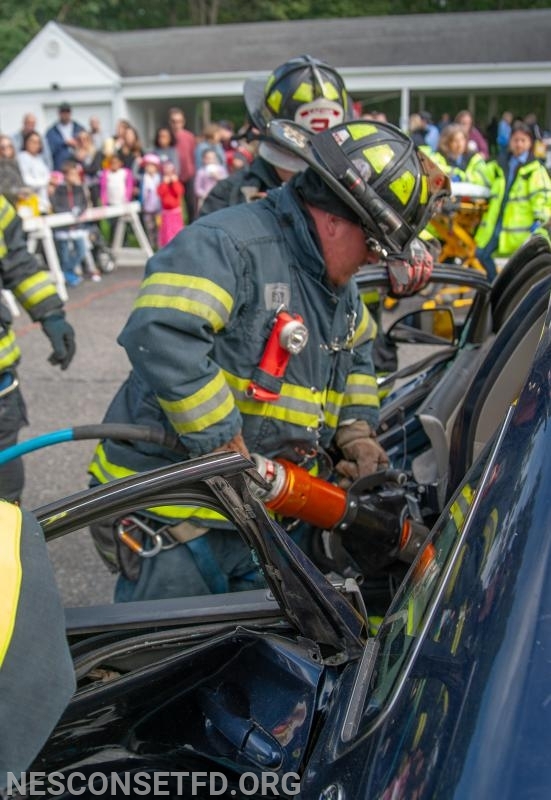 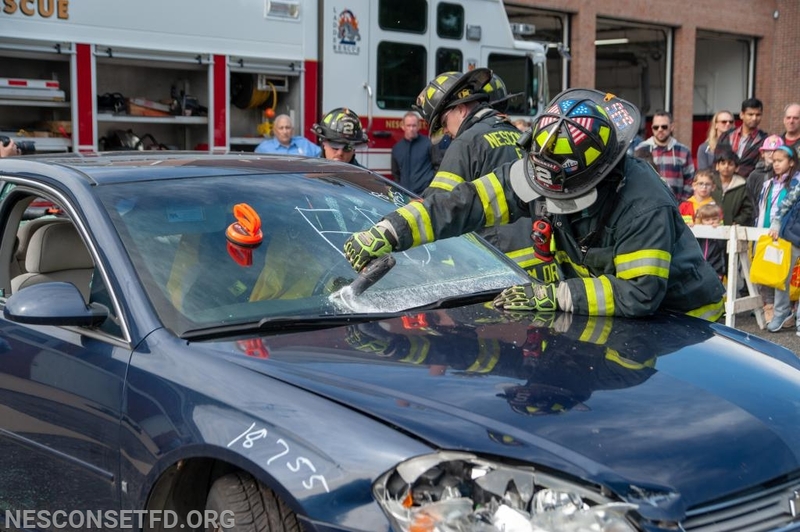 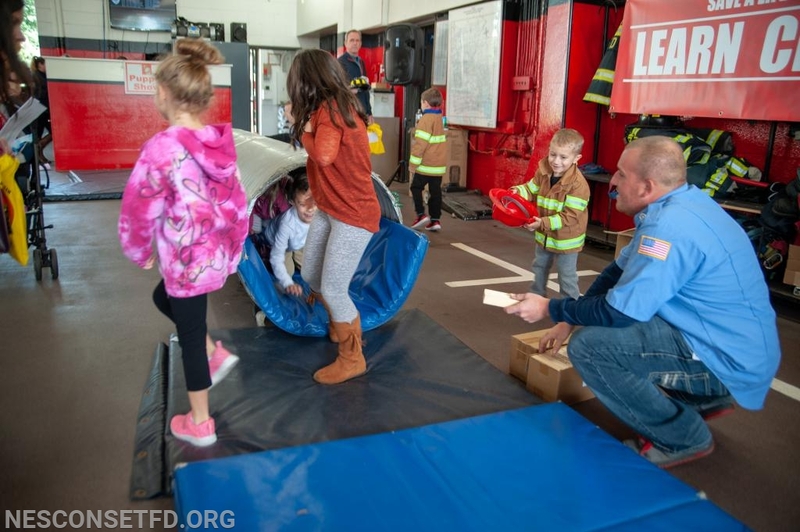 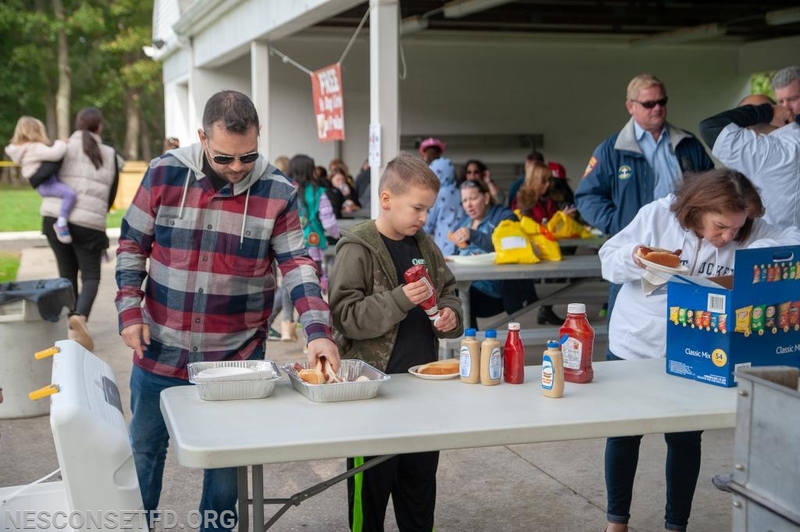 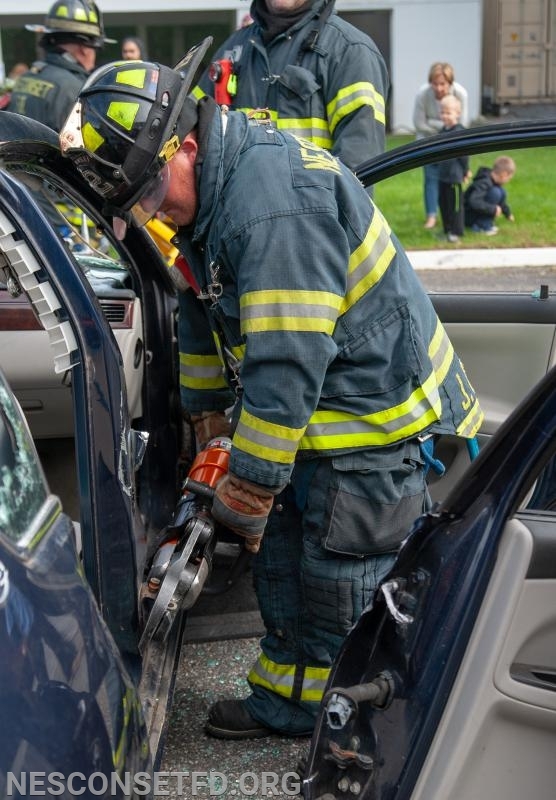 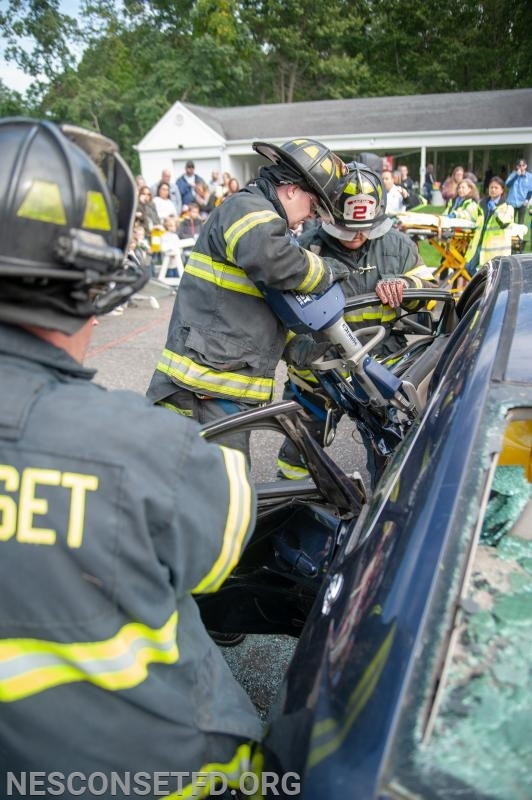 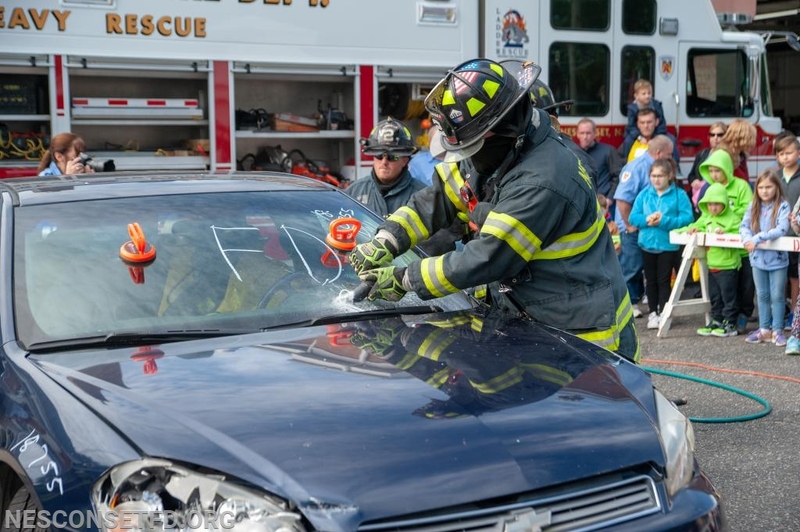 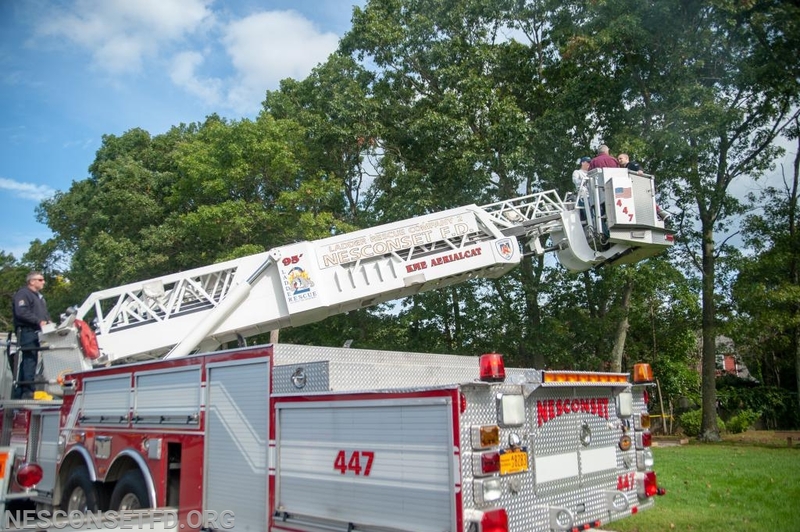 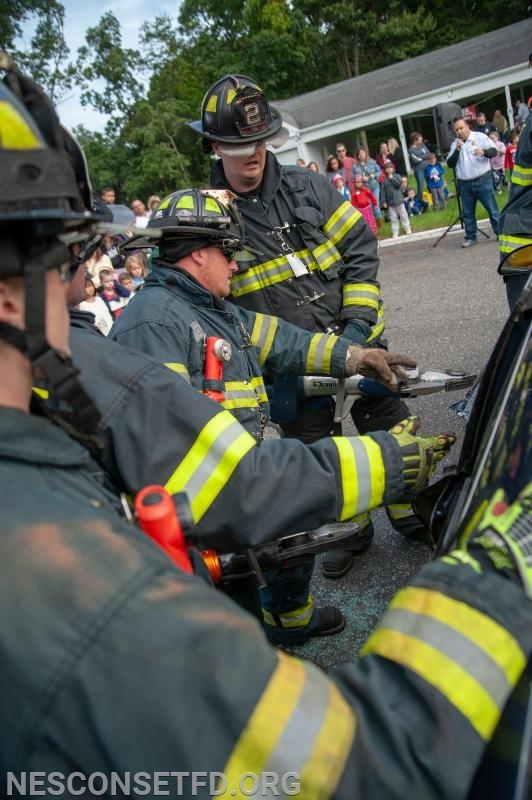 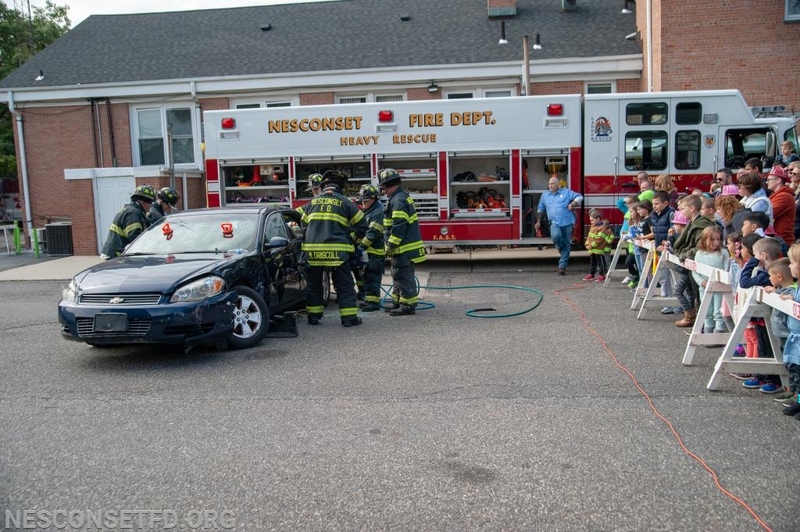 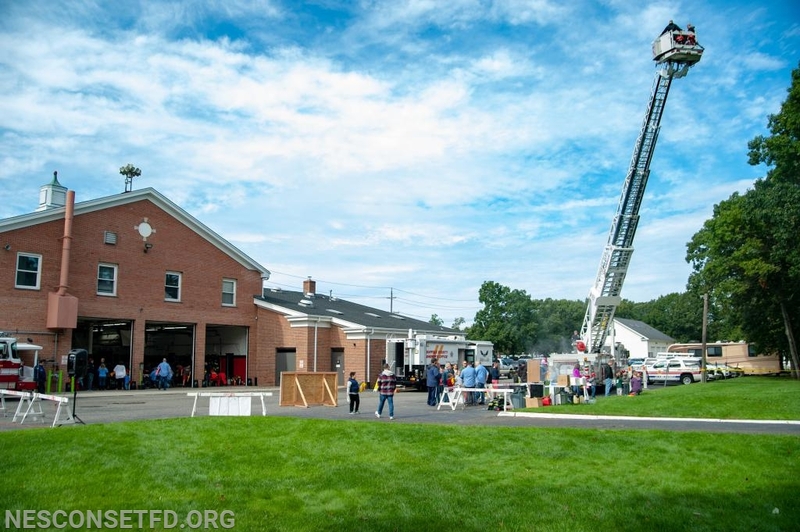 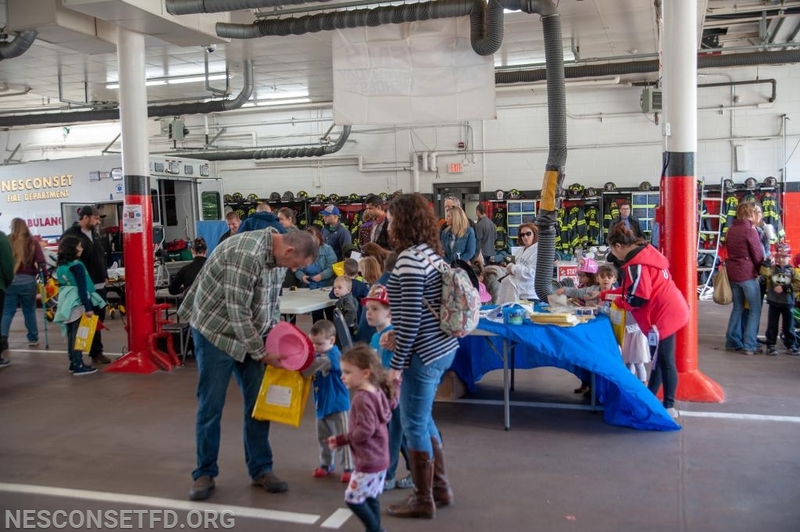 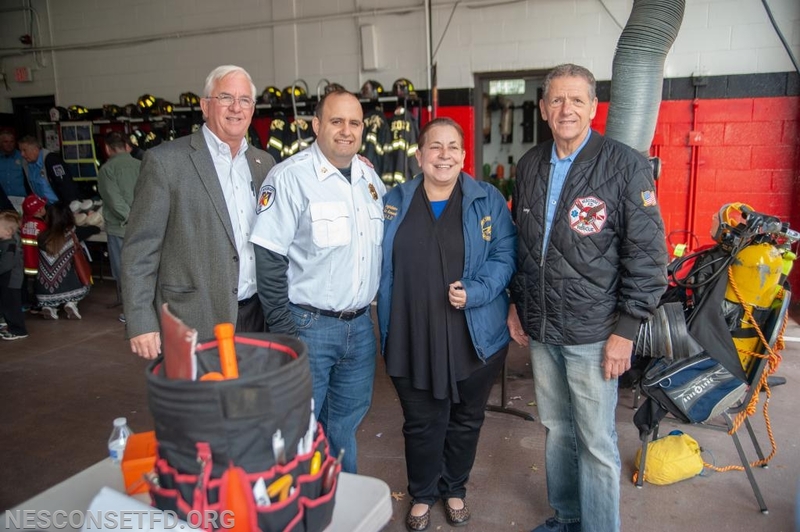 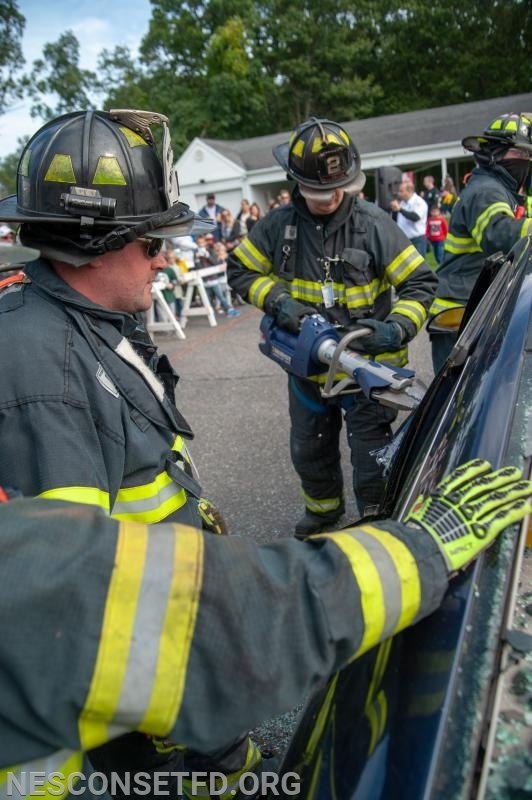 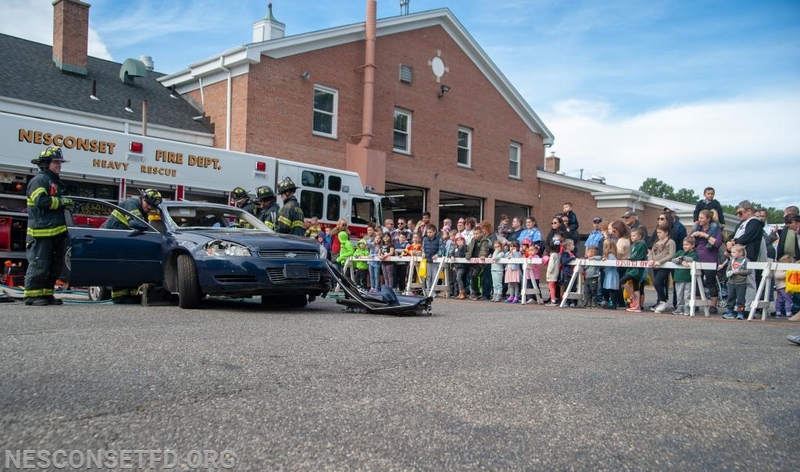 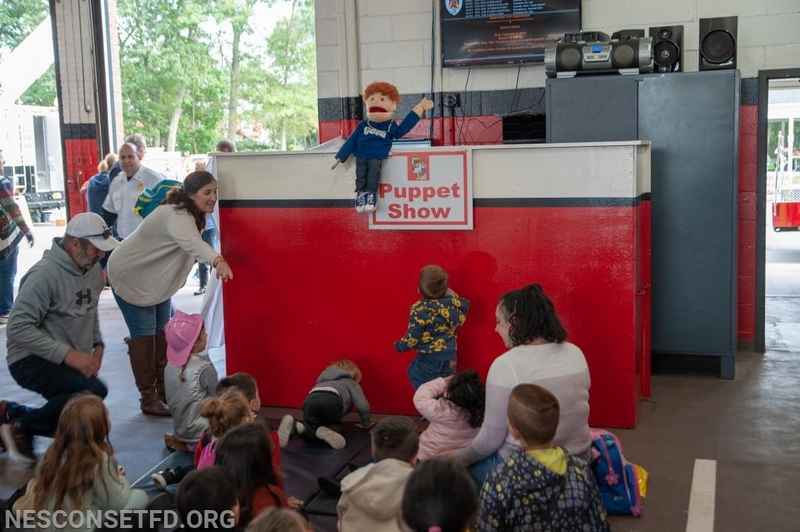 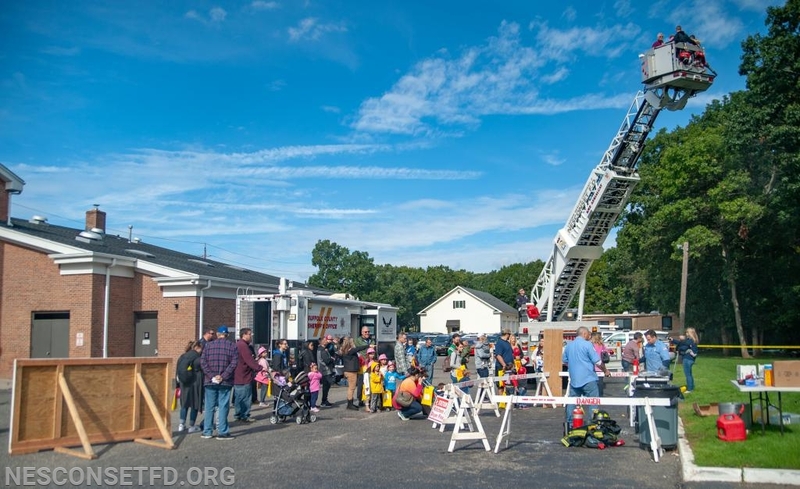 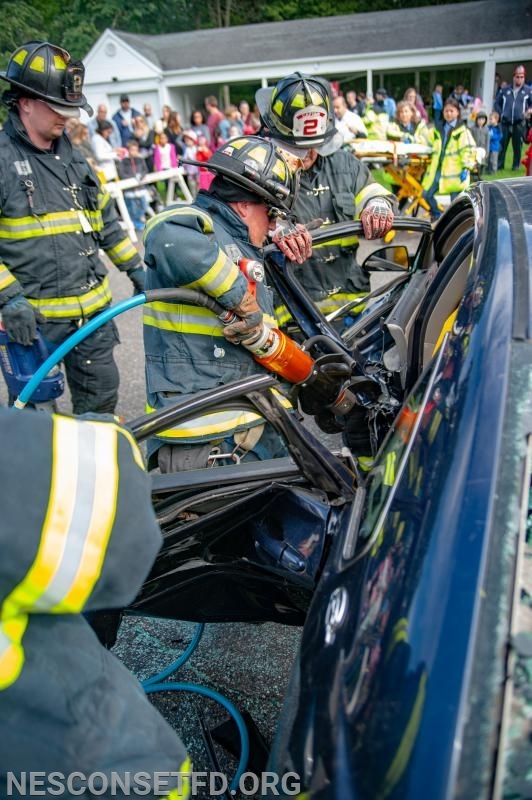 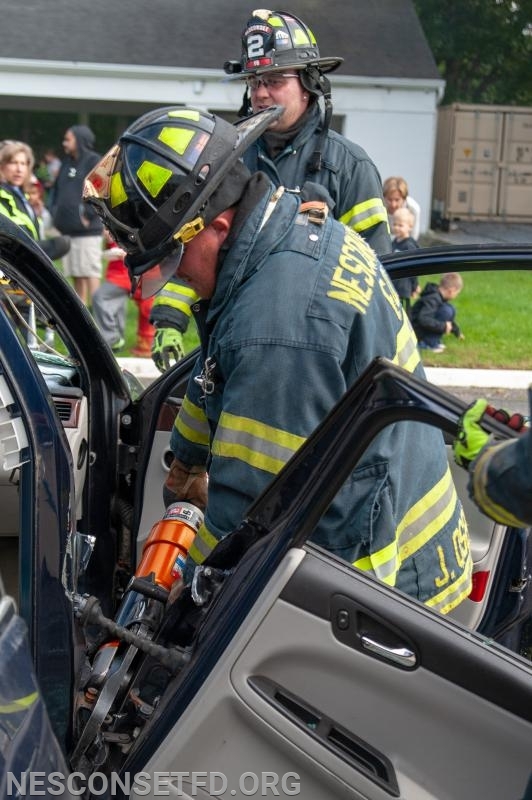 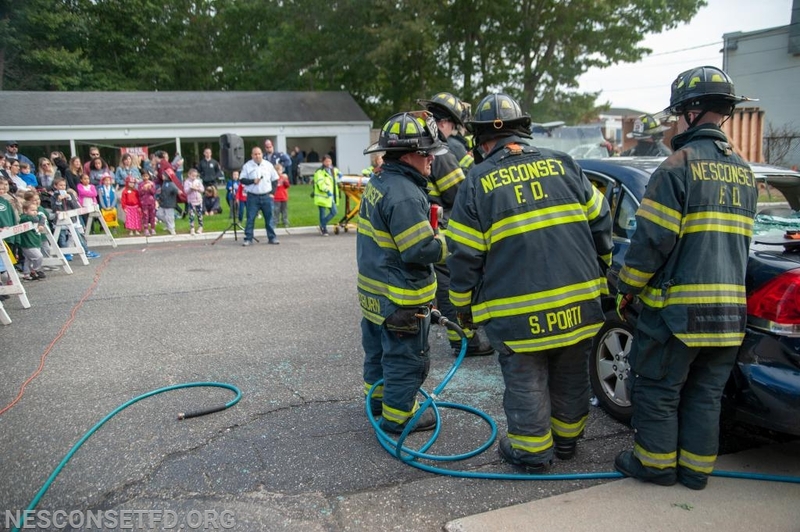 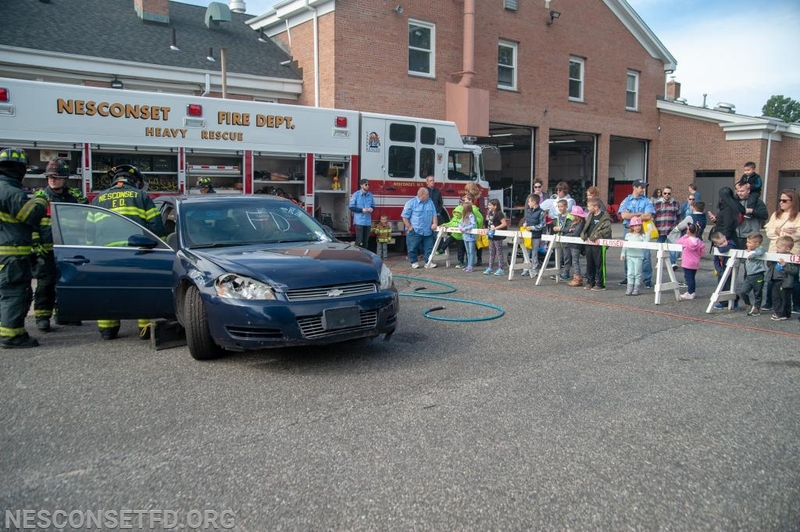 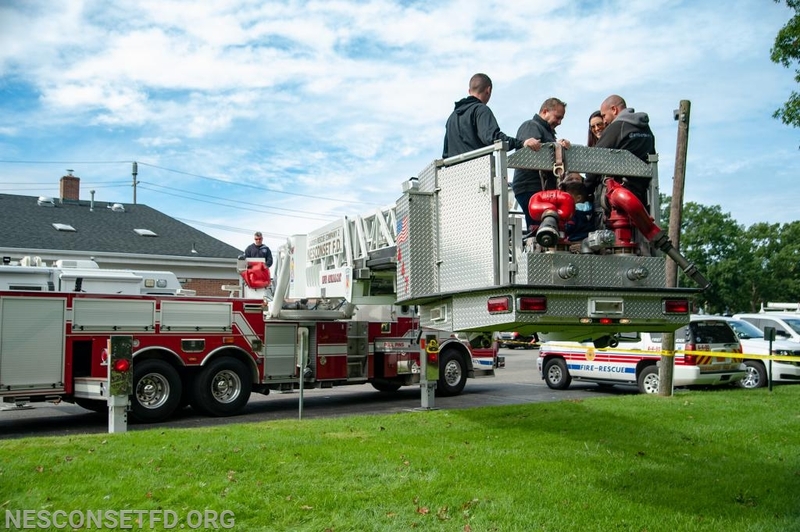 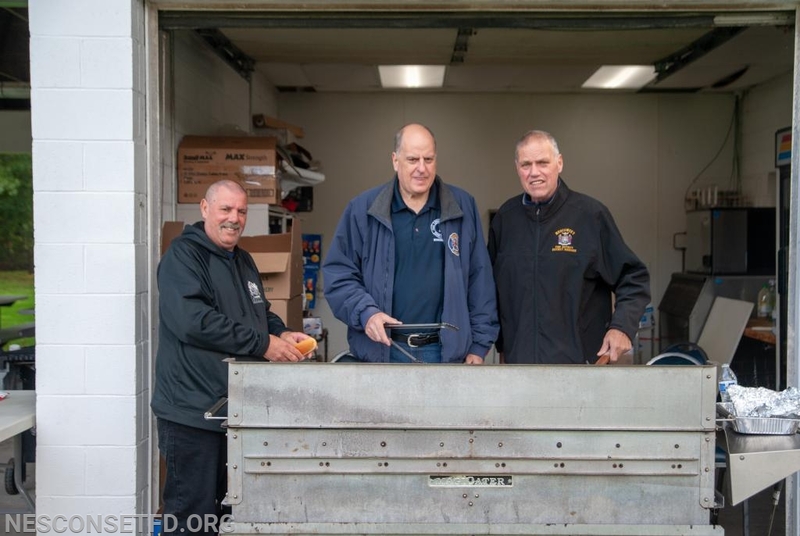 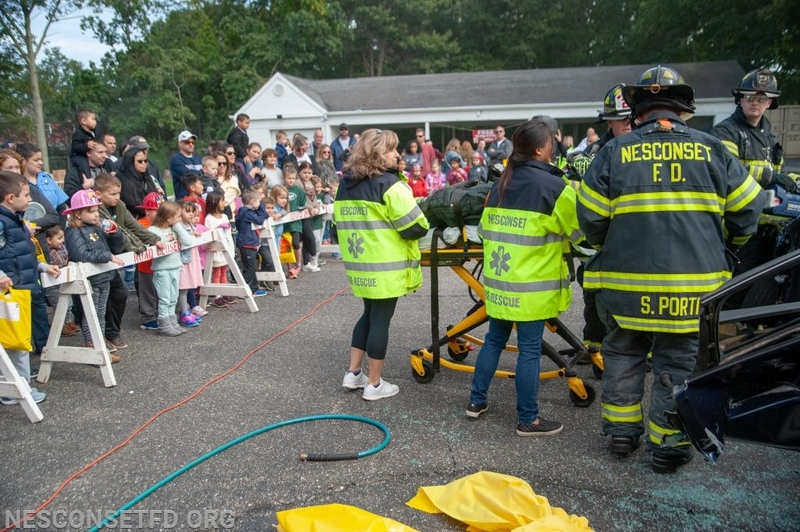 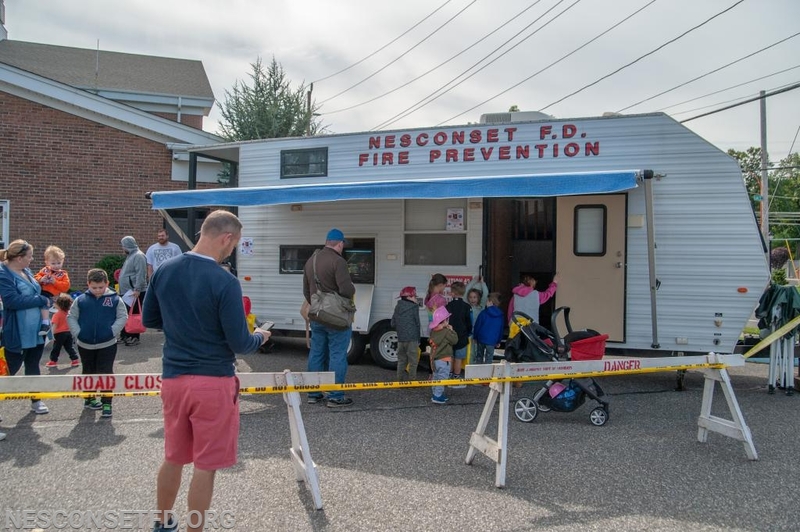 The Nesconset Fire Department would like to thank everyone who contributed to making our Fire Prevention Open House and Life Safety Day a success on October 14, 2018. 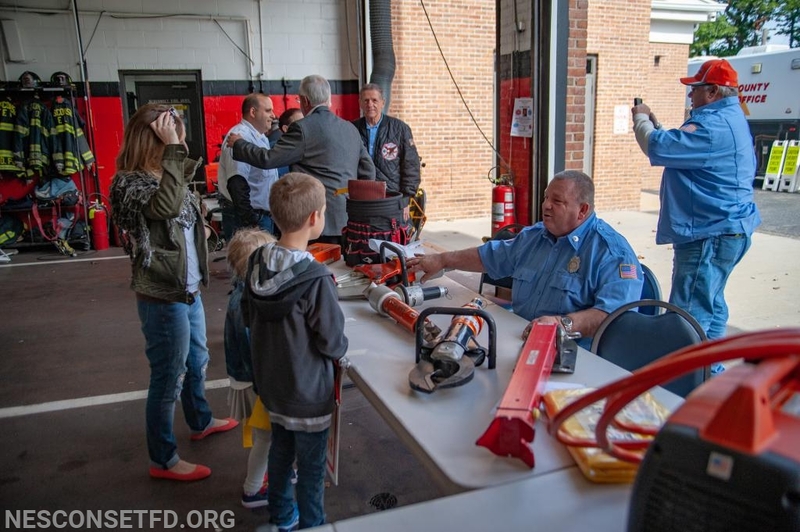 We are thrilled and proud to have had great participation and support for our initiatives. 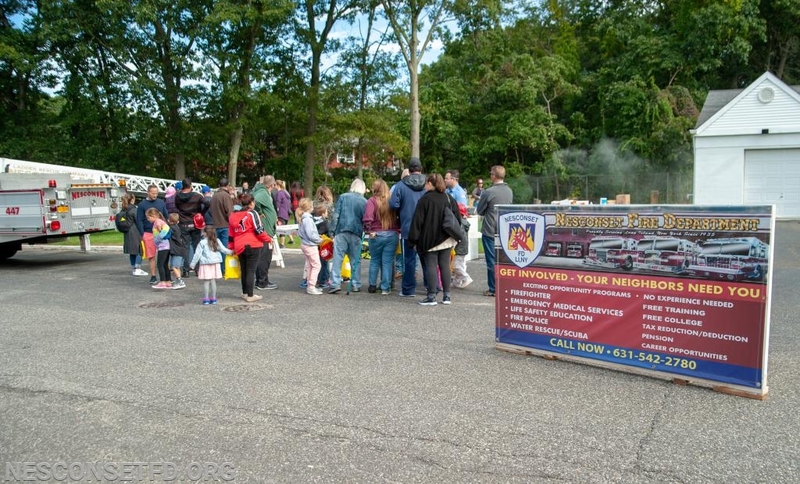 We would like to give a special thanks to all of the sponsors who make our event possible every year! 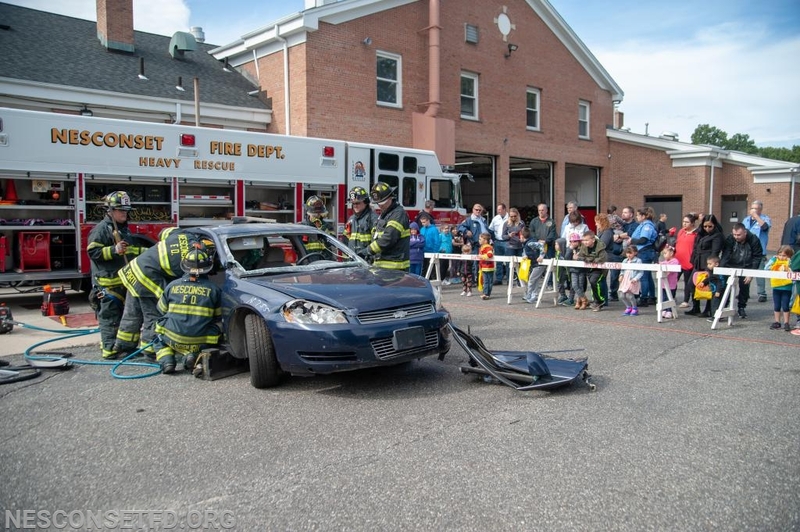 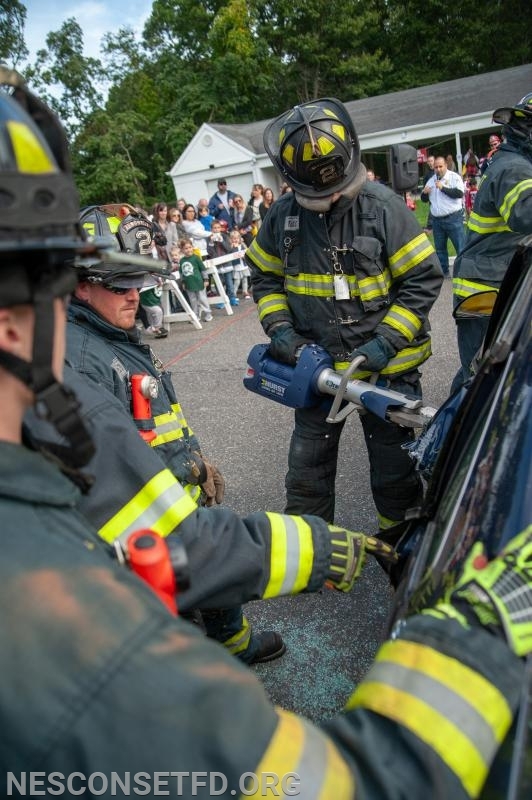 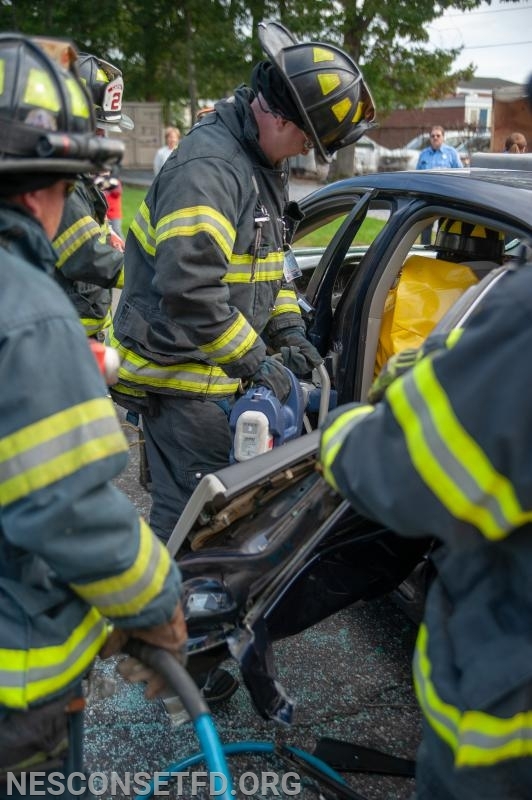 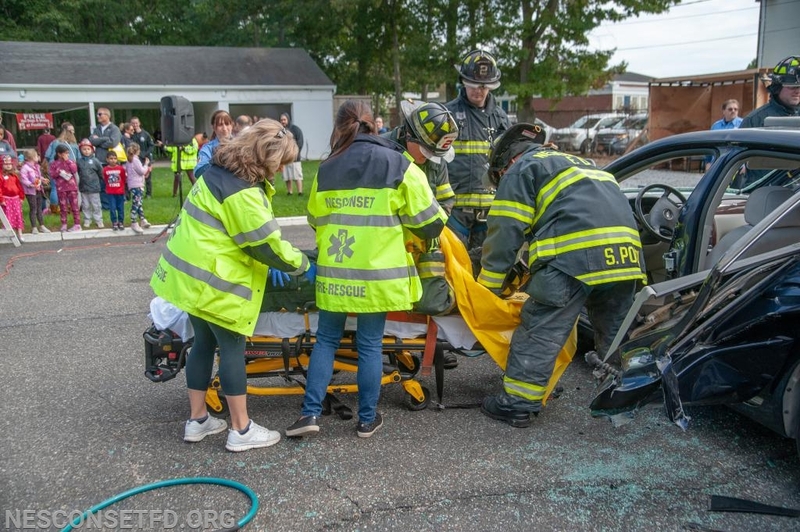 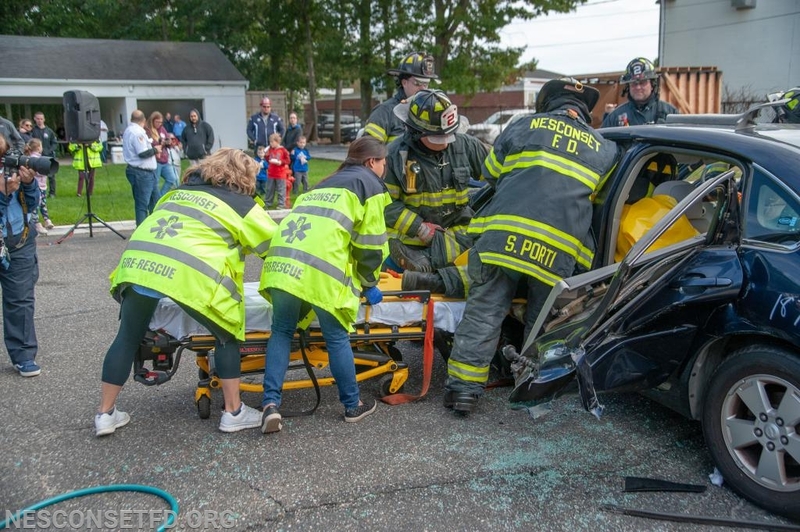 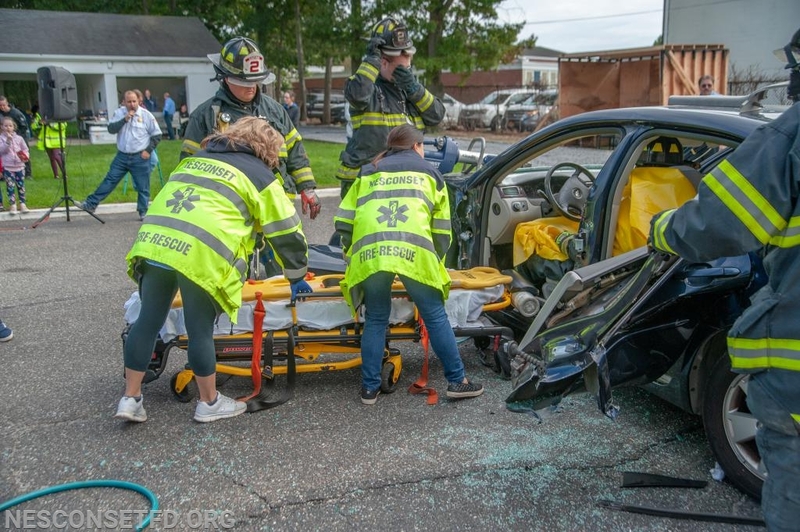 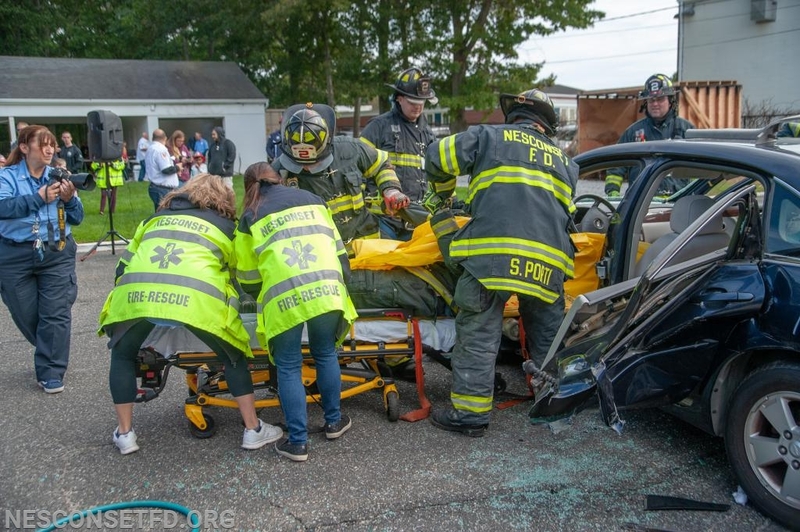 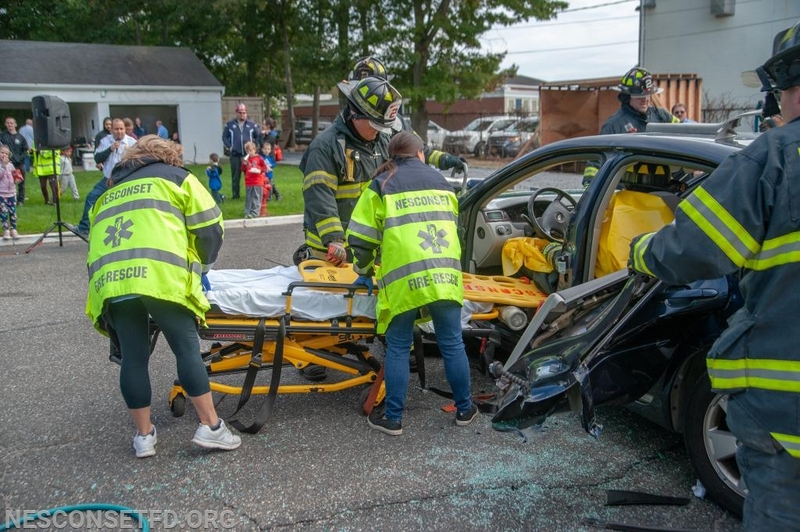 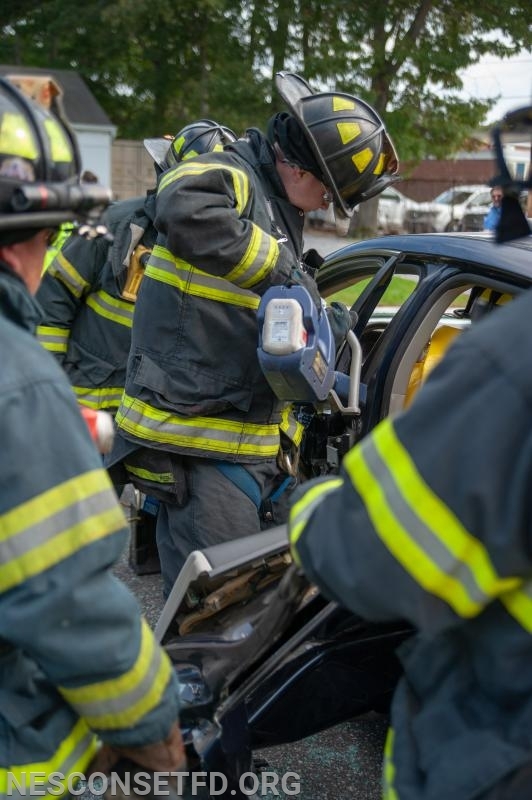 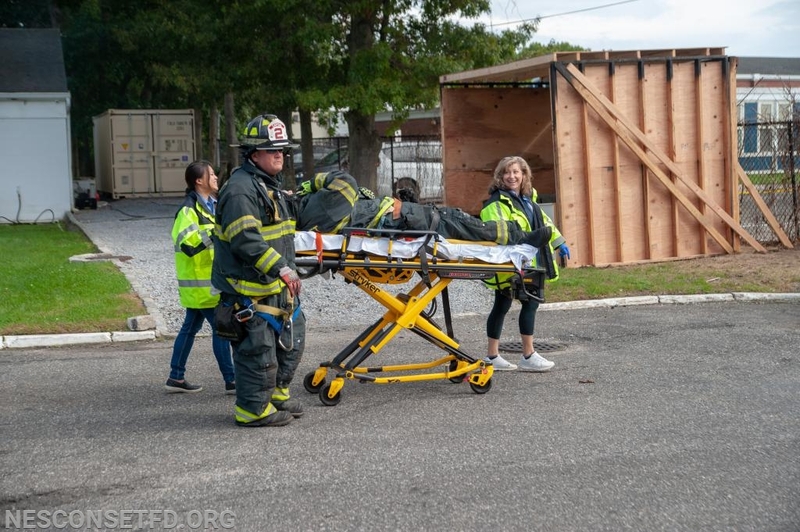 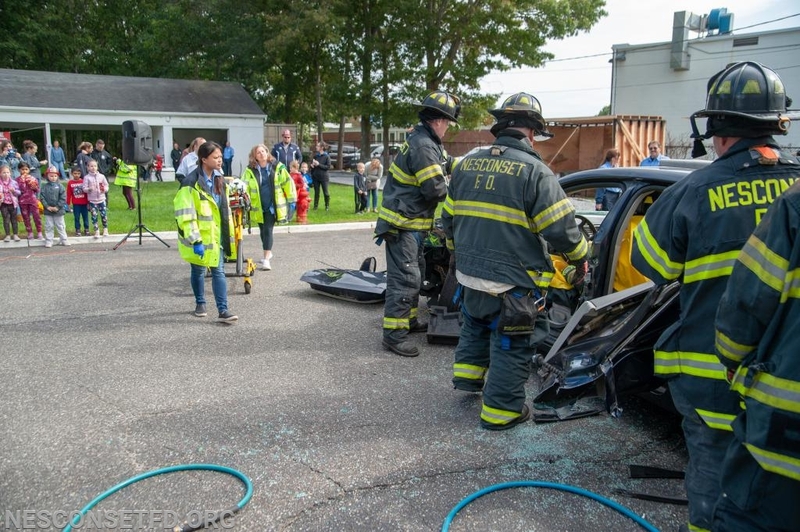 Suffolk County Sheriff's Office for supplying us with the BATmobile, and their child ID station, the Town of Smithtown Department of Public Safety Bay Constable, Stony Brook University Hospital, Jerry Owenberg of the Suffolk County Fire Educators & Stony Brook Burn Center. 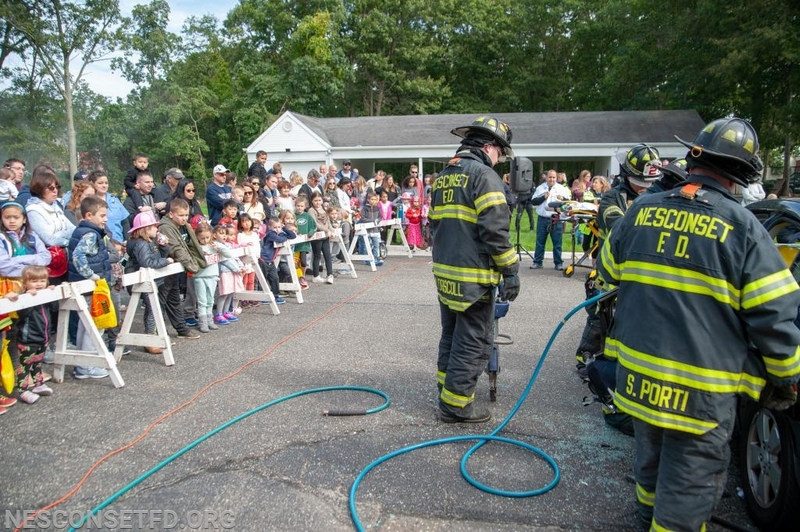 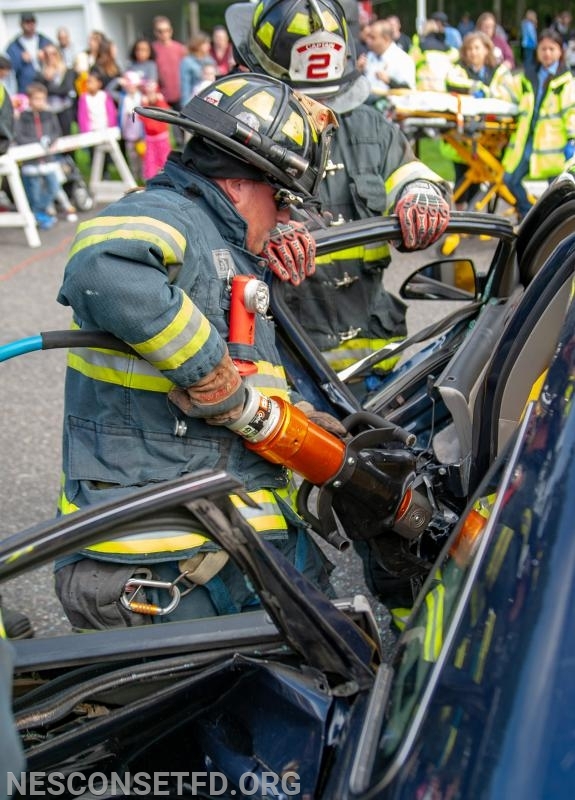 Today's events consisted of the Live Extrication Event, Smoke House, Burn Home where a live burn was conducted. 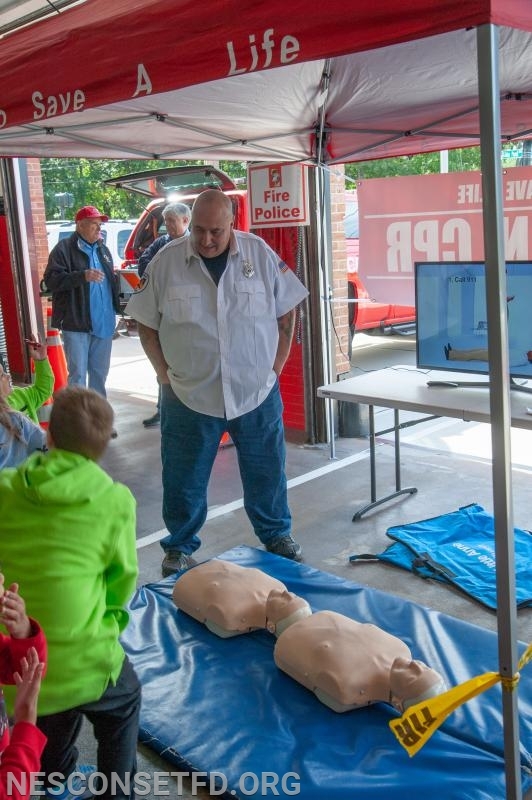 As well as our EMS, CPR and Trauma Stations. 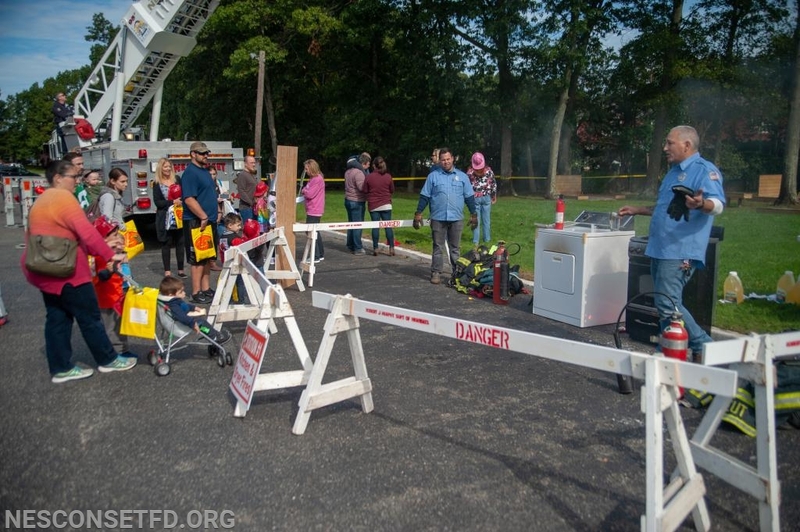 Dryer and Stove strategy Fire prevention methods. 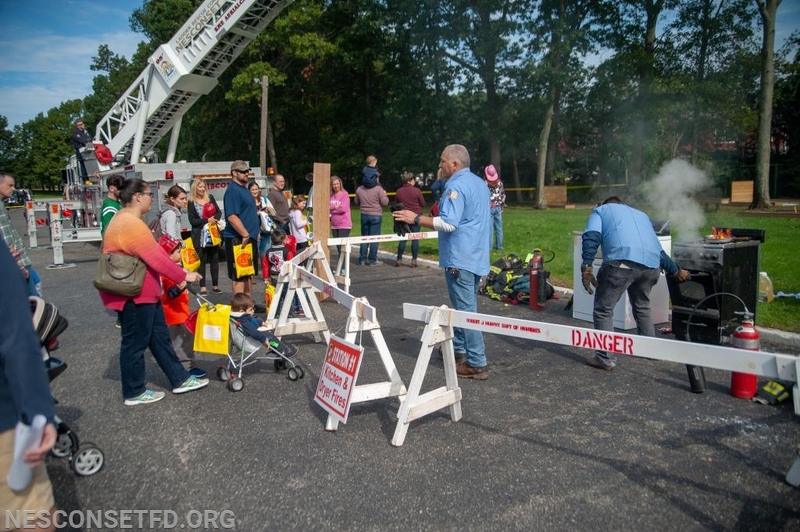 Many people were also reminded of the importance of having working smoke alarms and CO detectors in their homes. 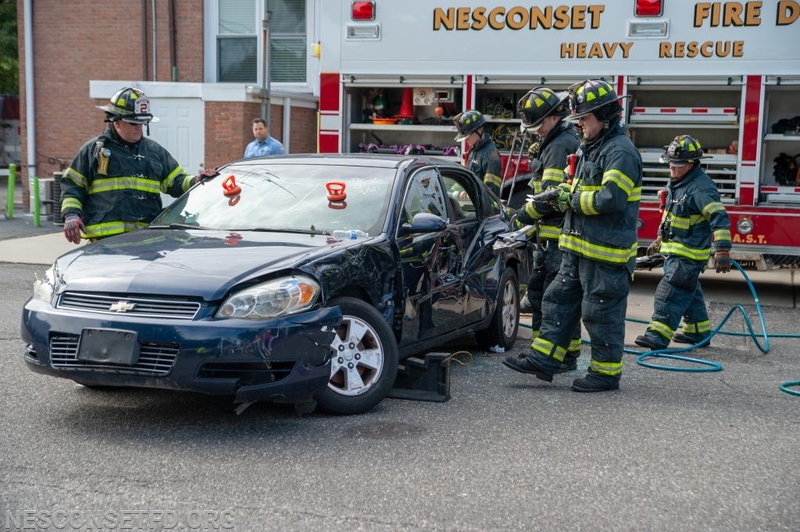 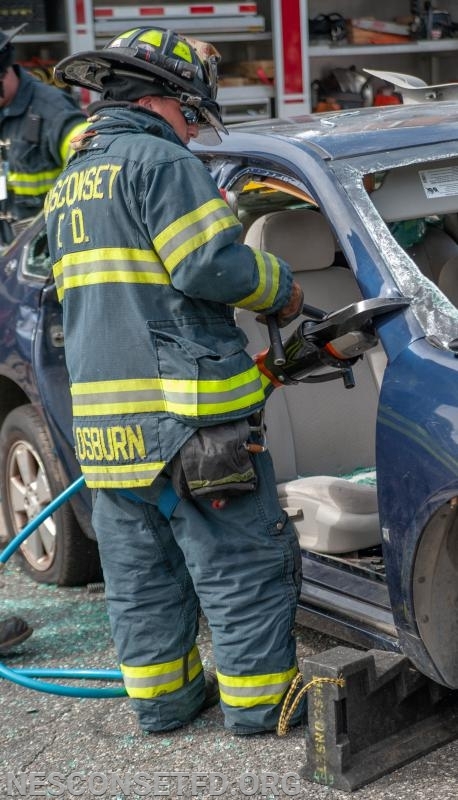 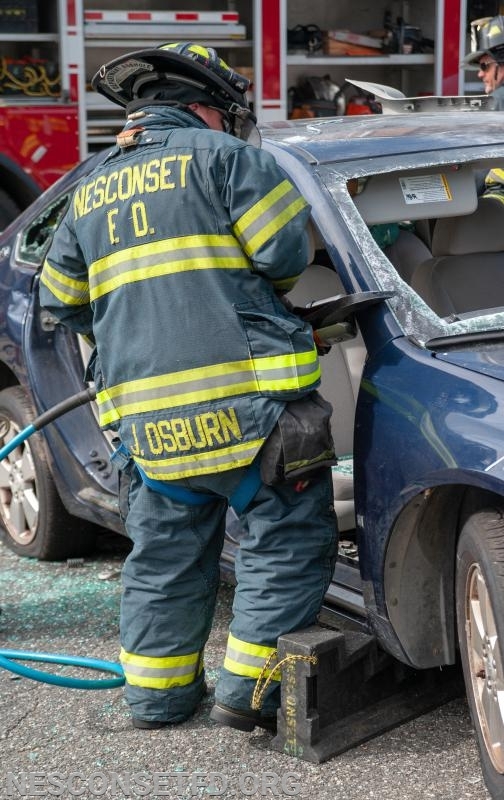 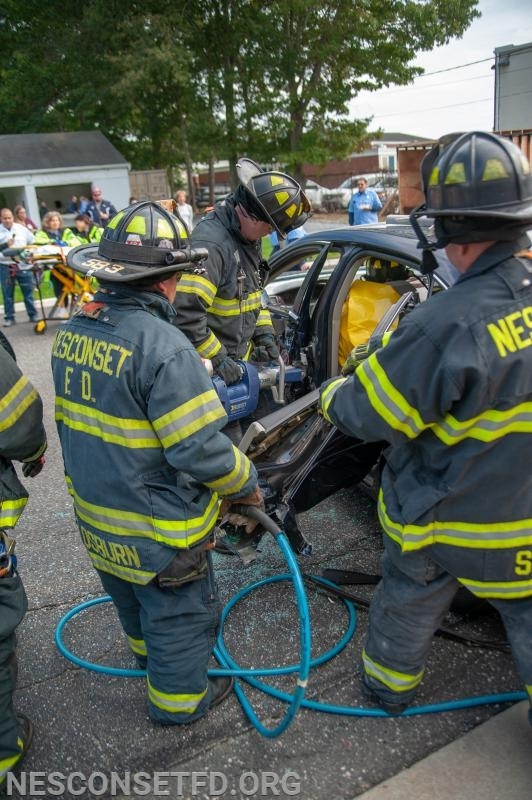 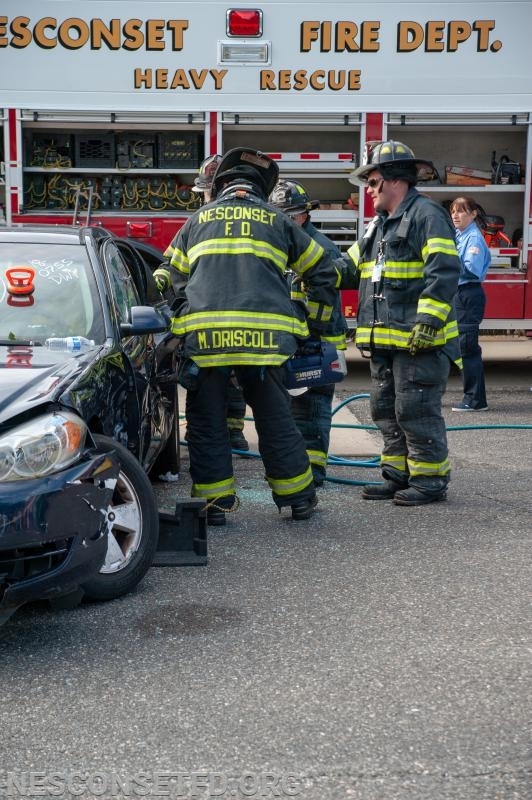 A special thanks to the Volunteer Firefighters that dedicate their time throughout the year to serve Town of Nesconset and keep our community safe. 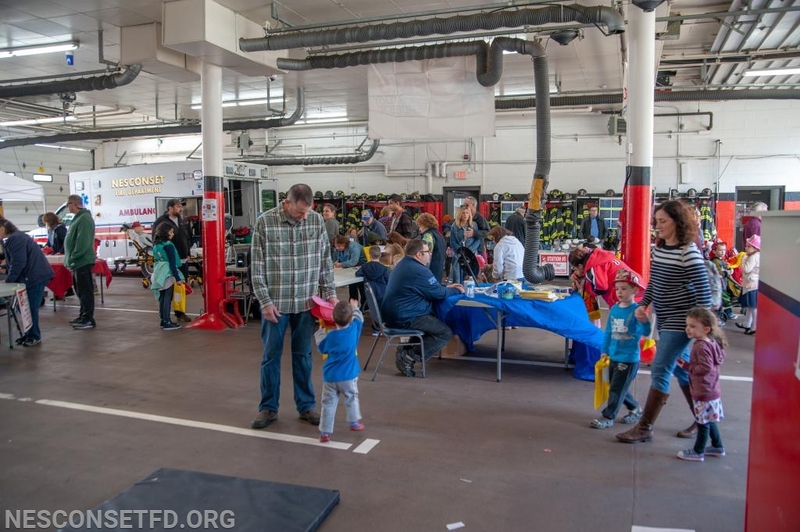 We would also like to thank everyone in the community who came out in full force to participate and be a part. 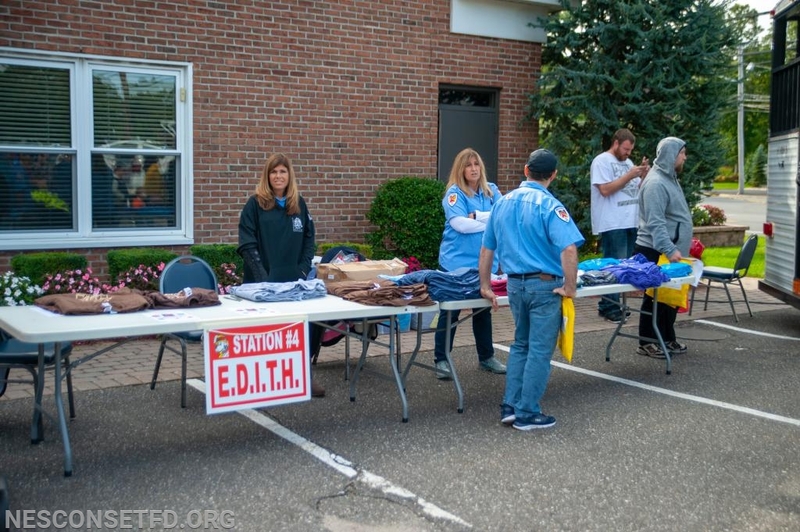 Your continued support is greatly appreciated! 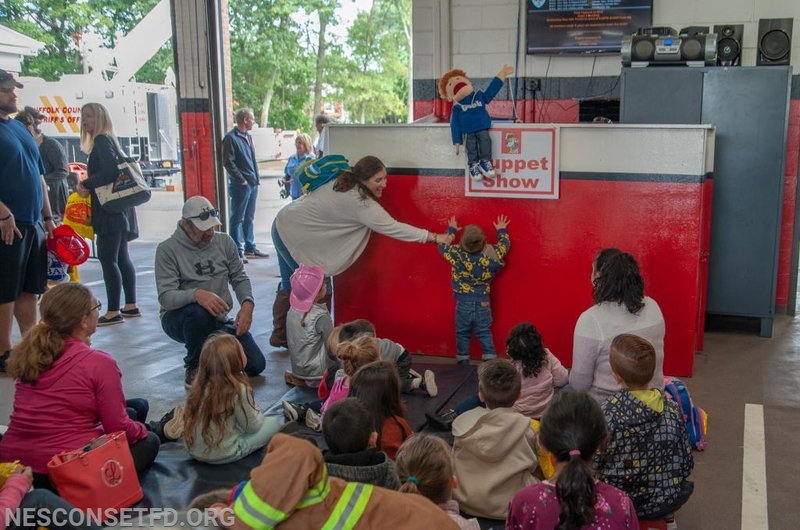 We hope to see all of you again next year!